Opinionated Girl : Review: Benefit's Superstar Gina! I now review perfumes! Well, I guess that's just because I LOOOVE hoarding them! Yes, I have a drawer that has a bunch of brand new perfumes (Its normal, right?). This perfume was a very random purchase! I actually went into sephora planning to by the high brow from Benefit, but for some reason ended up buying Gina by Benefit perfume. Something about it reminded me of my childhood, but I guess that's because of the the classic notes of Patchouli and Vanilla. 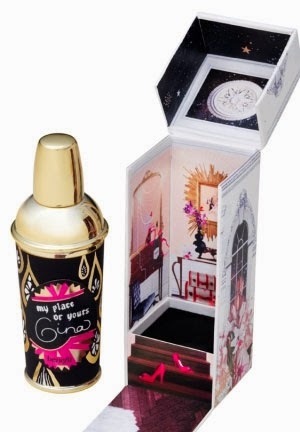 It has a moderately strong scent, so its suitable for an outing at night (not a night out)! The packaging is adorable as well, but that's no surprise from Benefit! I believe it would make such a cute gift! Maybe something for Valentines? 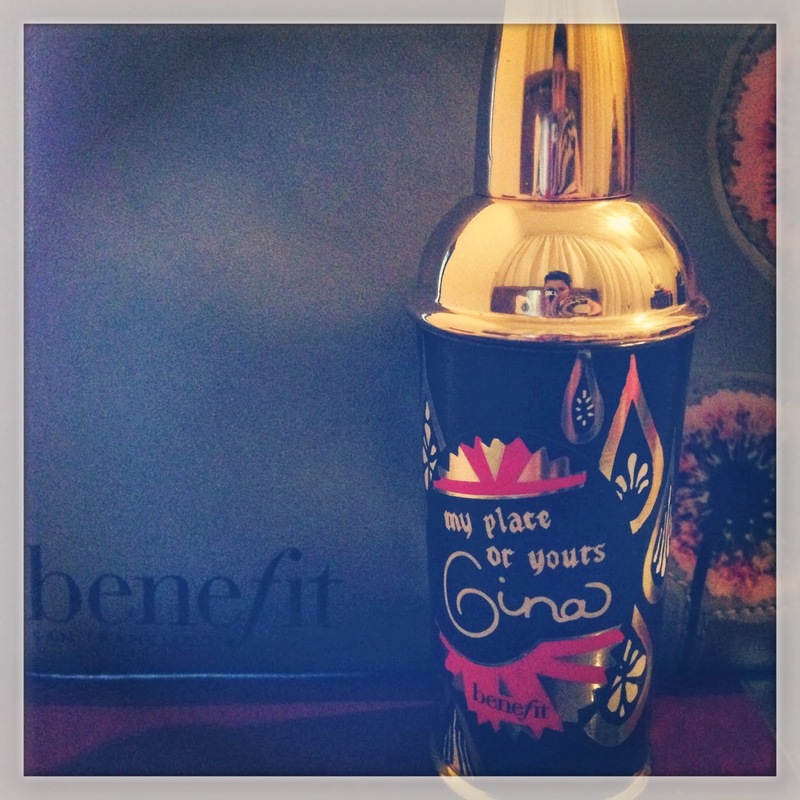 Have you tried any of the other perfumes from Benefit? Leave your comments below! I have tired this one and its amazing. I tried "under my spell Noelle" and now is one of my favorites!